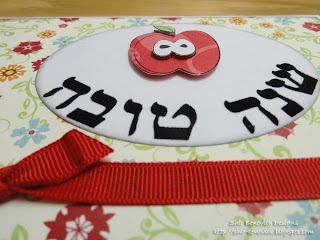 Another Shana Tova card... 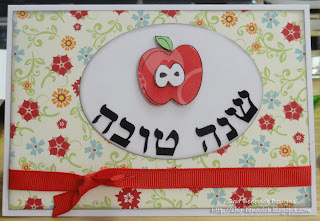 I love this cardstock, by DCWV (if I remember correctly). 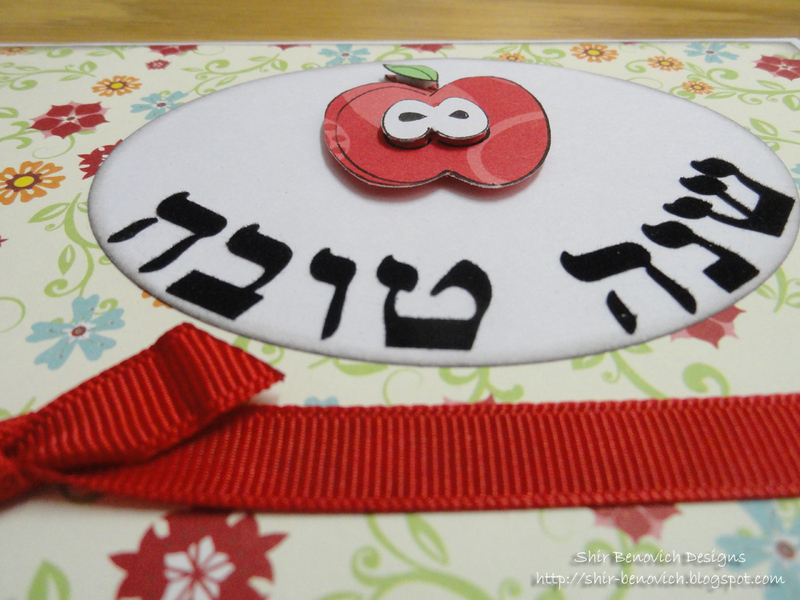 The apple is paper pieced with unity stamp.